MADISON COUNTY, Ala. -- A joint agency endeavor launched a free smartphone app called PulsePoint for all of Madison County. 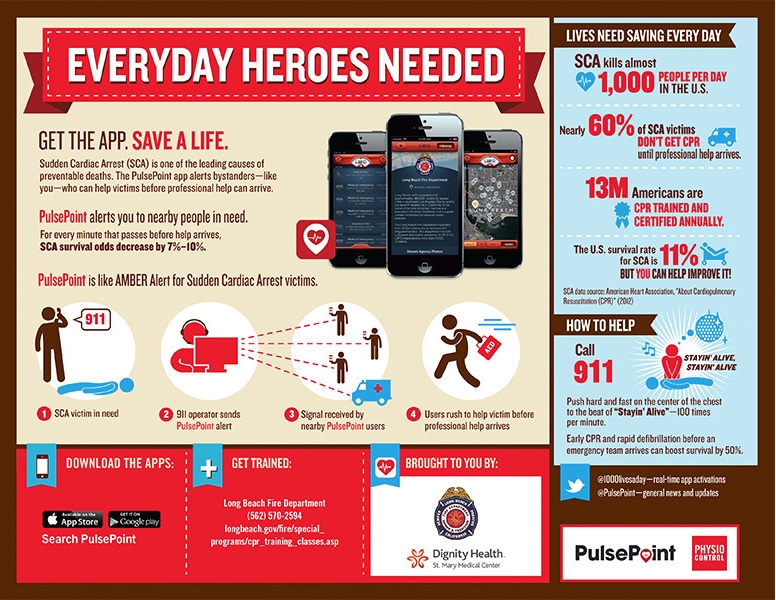 The app alerts citizens trained in hands-only CPR when someone in a nearby public place suffers sudden cardiac arrest. The program is sponsored by the 911 Center of Huntsville-Madison County. Madison County is the first community in Alabama, to utilize the PulsePoint Respond app, but it joins more than 35 other states already using the life-saving technology.